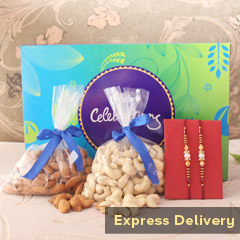 This amazing combo has been designed lovingly with Rakhis, chocolates and sweets and this is definitely something that any brother will expect from his sister. 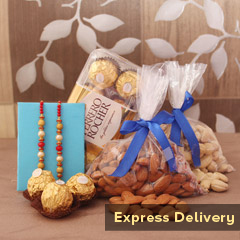 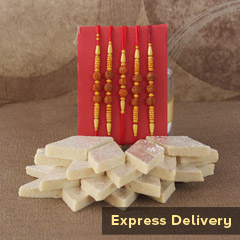 Even if you are running short of time, our exclusive express service will get it delivered to your brother’s door step before Raksha Bandhan. 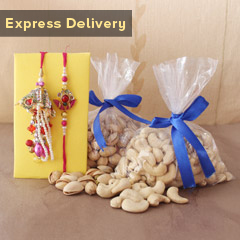 So, wait no further to place your order!